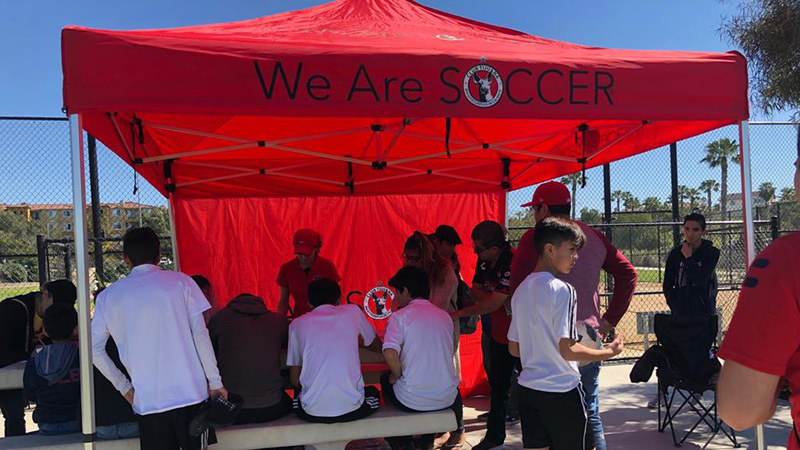 CHULA VISTA - The Xolos Academy FC Boys Under-12 team took a close 2-1 loss on Saturday Sept. 20 afternoon on its home field at Hilltop High School. 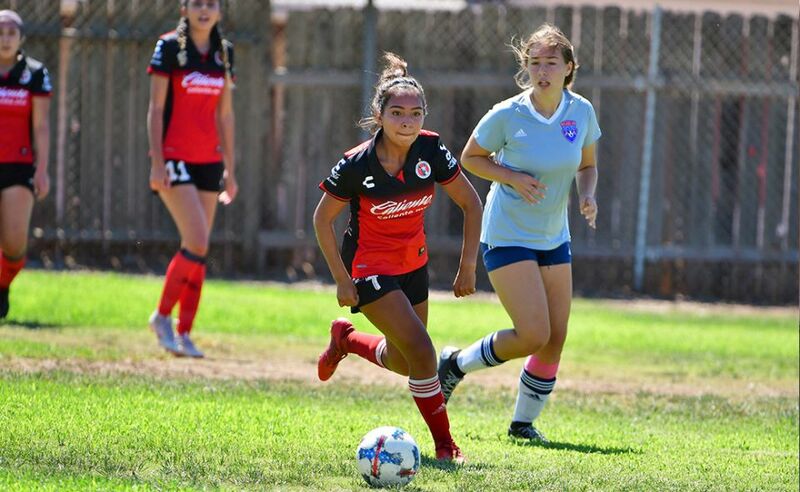 The Xoloitzcuintles took an early lead but the visiting Rangers FC erased a deficit to win the Presidio League matchup. 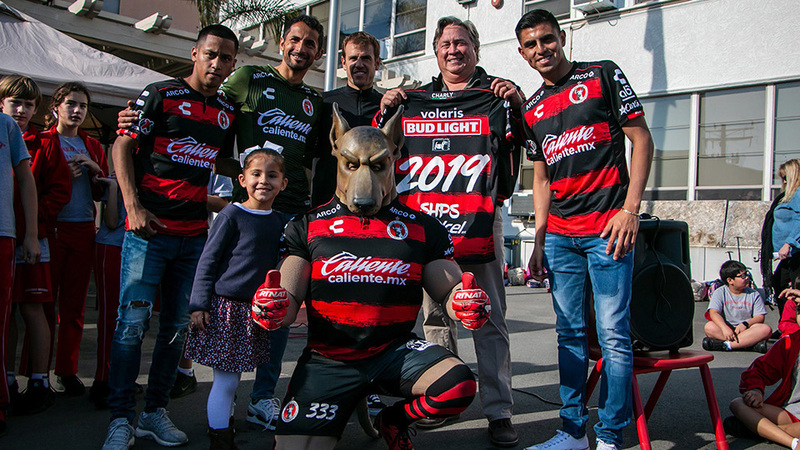 "You passed the ball around really good," said Xolos Academy coach Rene Ortiz to the team following the intense match. "You were just missing the last touch. 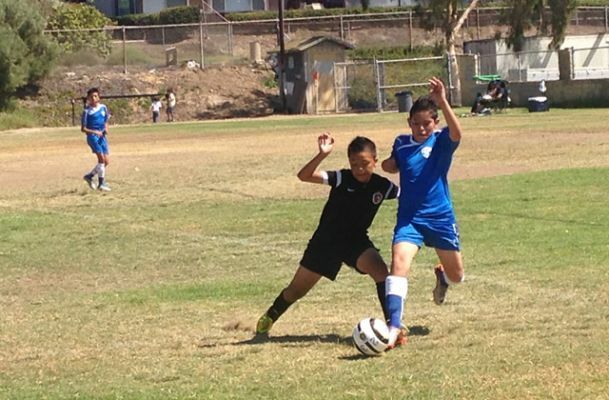 But no other team circulates the ball like you do." The game got off to a fast start as the Xoloitzcuintles went up 1-0 in the 4th minute with a Fabian Alvarado goal. Alvarado struck the ball directly from a free kick and found the bottom corner of the goal. The lead did not last very long for the home side. Rangers found the equalizer in the 9th minute. A rebound fell to one of the visiting players after a great save from the Xolos Academy FC goalkeeper during a corner kick. "We passed the ball better than they did,” said Fabian Alvarado the Xoloitzcuintles goal scorer after the game. The Xoloitzcuintles nearly took the lead on another free kick but the opposing goalkeeper came up with the diving save. Rangers FC sent in the winning goal on a surprise play: a shot that came in from the right side of the field. The ball went high in the air and sailed over the Xoloitzcuintles goalkeeper's head and found the far post. The second half was an intense battle as the Xoloitzcuintles tried to push forward for an equalizer. Tensions grew as the final whistle approached and the home squad could not find the back of the net again.